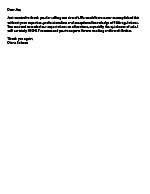 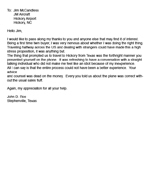 Click letter to view full size. 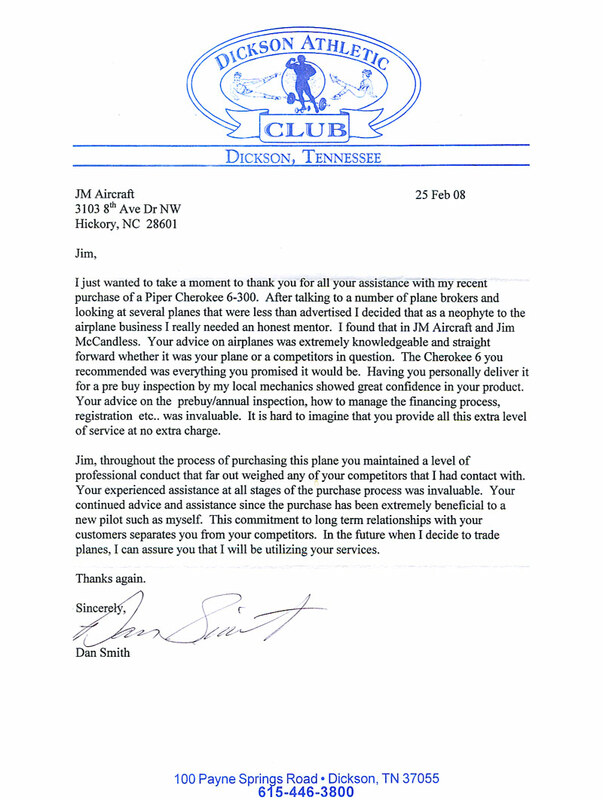 Testimonial from client whom we sold Piper Cherokee to. 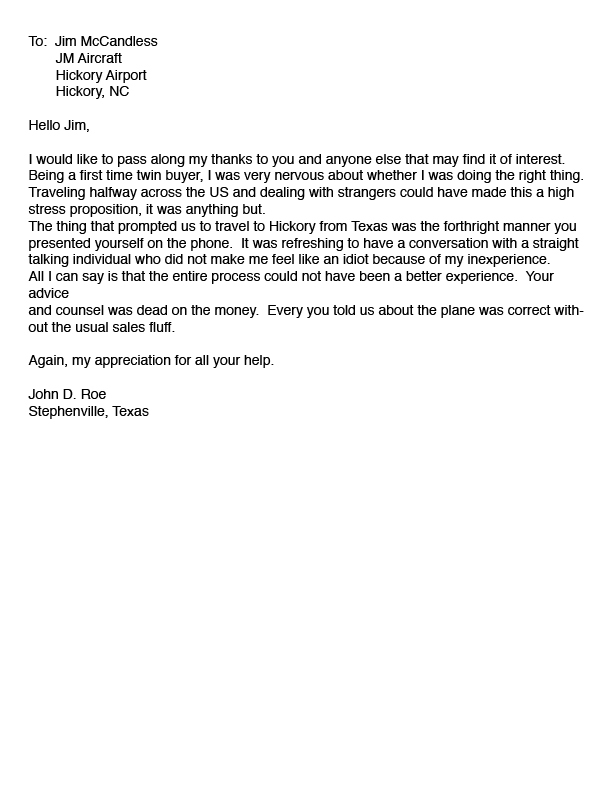 Testimonial from client whom we sold an Arrow for. 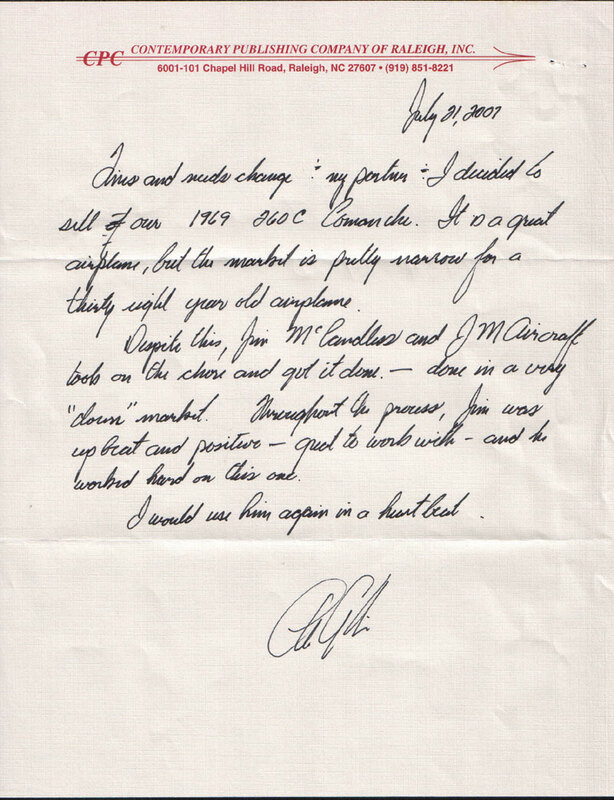 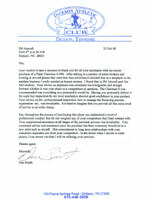 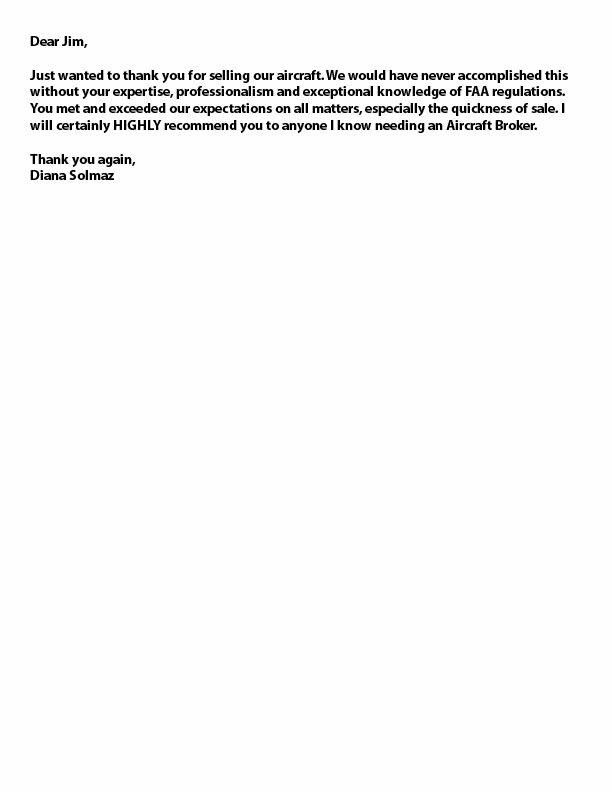 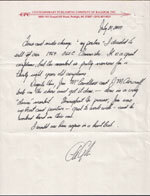 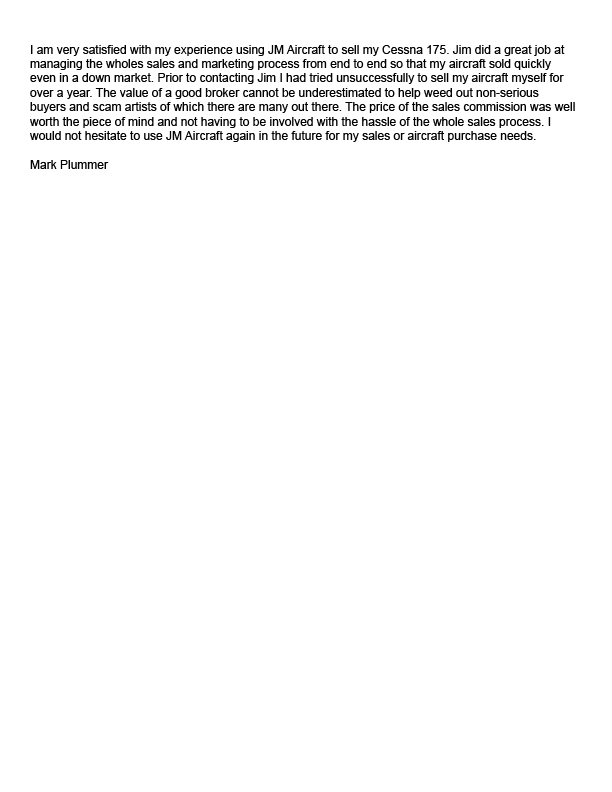 Testimonial from client whom we sold a 1969 260c Comanche for.